FREESPACE, the main theme of Biennale Architettura 2018 brings the examinations, proposals, and elements of work that exemplifies essential qualities of architecture to the eyes of public. The desire to create FREESPACE can become the specific individual characteristic of each project. The 16th International Architecture is curated by Yvonne Farrell and Shelley McNamara and organized by La Biennale di Venezia. We have joined the preview on 25th May and captured the impressive expositions, as follow. 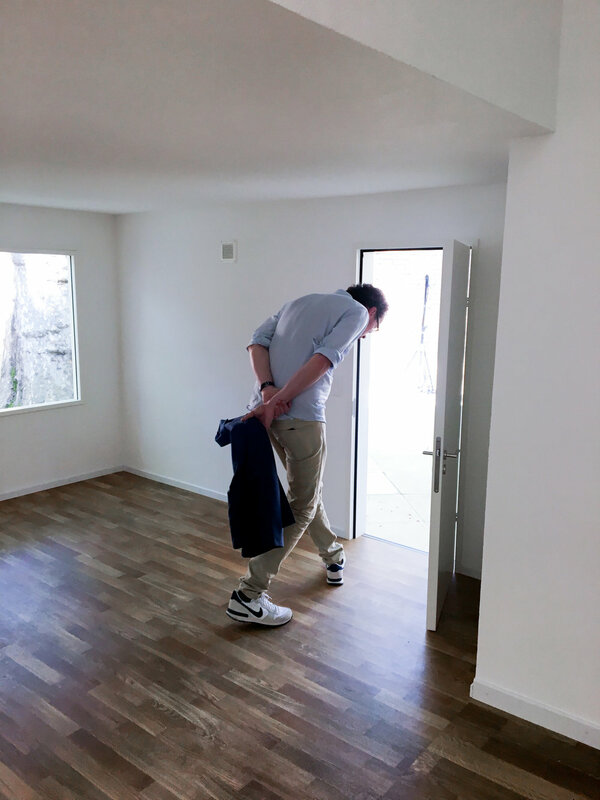 Locate in Giardini, Switzerland presents Svizzera 240, the space that represents the unfurnished image by constructing its theatrical analog called the house tour. On this tour, we will walk through various scales, construction, and function challenge to the tradition perceptions. We got through an architectural sensibility and adjusted our gesture and behavior with curiosity. Switzerland got the Golden Lion for Best National Participation for a compelling architectural installation that is at once enjoyable while tackling the critical issues of scale in domestic space. Another Generosity presents the idea that architecture should be considered a tool for redefining the complete cycle of building, from its most essential components to its operating systems. Another Generosity investigates the relationship between nature and the built environment, and how architecture can facilitate the creation of a world that supports the symbiotic coexistence of both. 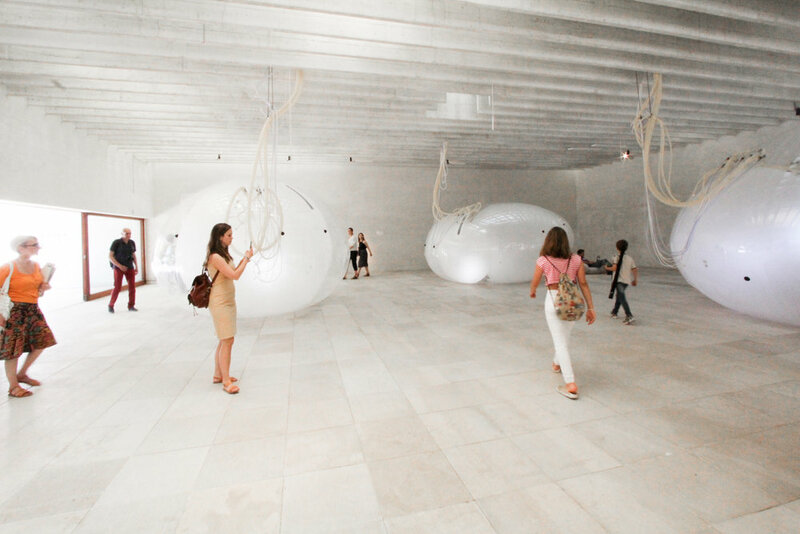 Visitors can explore this spatial experience and adopt an awareness of our surroundings. Germany manifests "Unbuilding Walls" based on its unique political history. We are looking at Berlin Wall existence. We can explore the pavilion as an opportunity to reflect the developments in the previous border since the fall of the Wall. Therefore, FREESPACE in this context is an Unbuilding Walls, representing outstanding examples of urban and architectural design that speaks of division and integration. Commissioner: Federal Ministry of the Interior, Building and Community. Liberty Bridge offers an appetite experience to the bridge in Budapest which became a traffic-free space for a few months in 2016. We as visitors can explore along the pavilion and liberating experience of new perspectives in occupying public free space. Another political approach architectural exposition that explores the complicated relationship between architecture and the state. As a result of new generations of Korean architects facing the age of military dictatorship. The exhibition shows us about their imaginative bravery and advancing their perfect utopian. Locates in the Central Pavilion of Giardini, Zumthor sets out a workshop of his models for us to exploring his from thoughts and memories to reality. This is our personal favorite pavilion due to the visual contrast and complexity between perspective. The Horizontal Vertigo represents the cross between geographical spaces, places, and architecture. The works reflect on a horizontally open mirror construction to present FREESPACE. Eurotopie ideating under the hypothesis that offering a public agora, could stimulate political commitment in European citizens, as well as extend an invitation to pursue the construction of Europe as a political ideal. The spatial hints and urban (or architectural) traces, its guidebook, Voyage en Eurotopie, offers a glimpse of what Europe and Brussels might be and how space-makers could learn from the supranational city. We can actually investigate this thought in the blue sanctional area. Lifescapes Beyond Bigness speaks the physicality of architecture and places, including the dynamic choreography in everyday life, exploring human-scale architectural landscapes. Architectural Ethnography presents architectural drawings as the traditional tool to conceptualize, organize, and build space, considering them as an ideal instrument to document, discuss, and evaluate architecture. 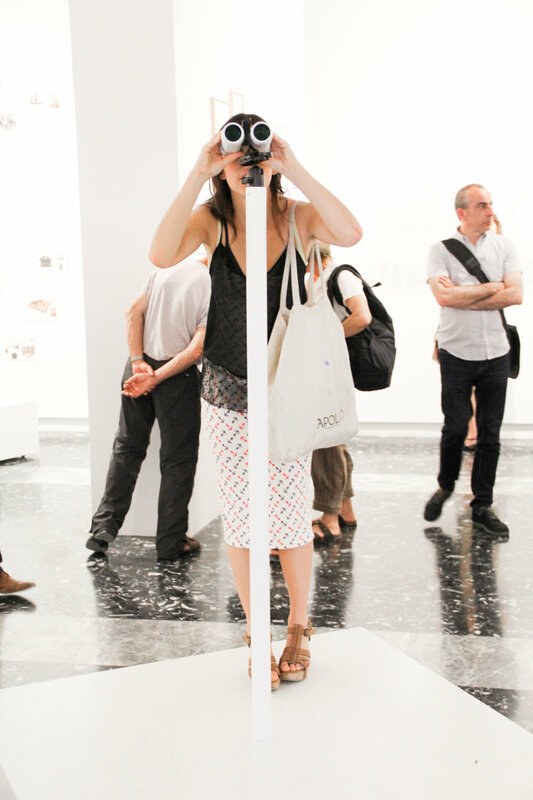 The exhibition proposes ‘architectural ethnography’ as a new methodology of social engagement that we can investigate through the lens of the various participants. 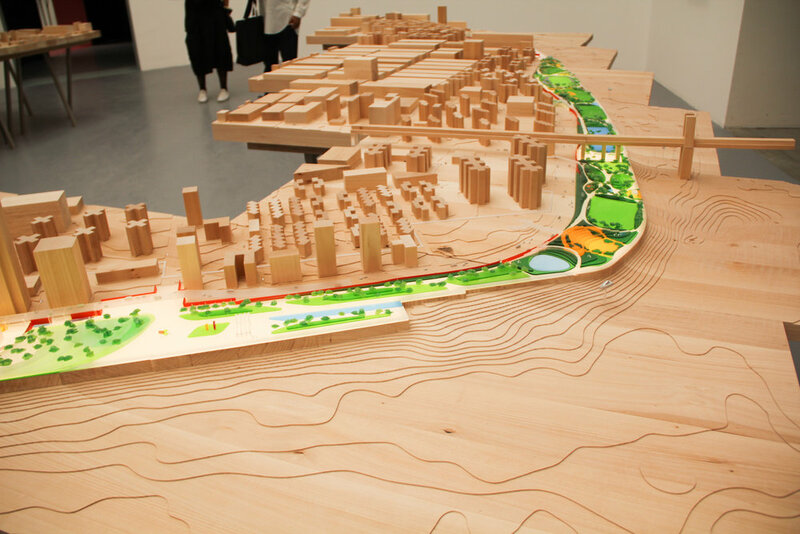 The ongoing project of BIG, in collaboration with New York City, Big U: Humanhattan 2050 consider the earth as their clients. 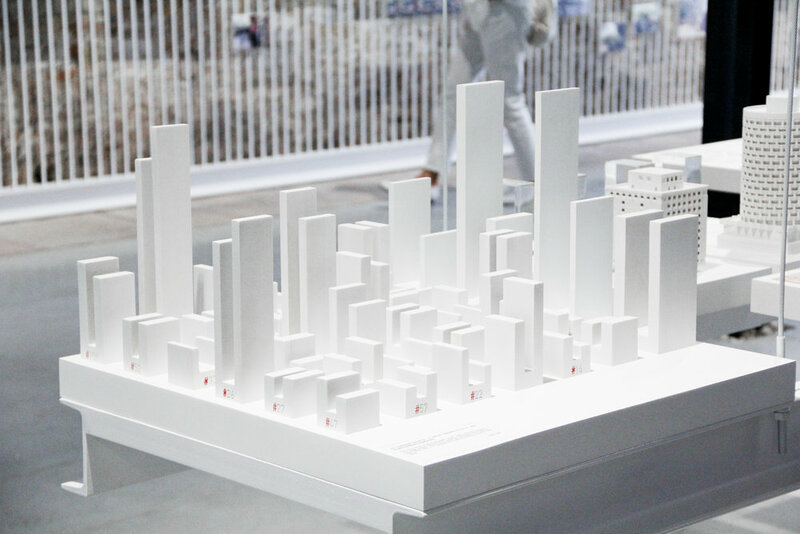 The exhibition displays the development of the 16km architectural development of the lower area in Manhattan. Gathering the voice of people and transform to the solutions of the real needs, aim to create the proper dam as a public space for the future living. The Dutch pavilion addresses the spatial configurations, living conditions, and notions of the human body engendered by disruptive changes in labor ethos and conditions, seeking to encourage creativity and responsibility within the architectural field in response to technologies of automation. 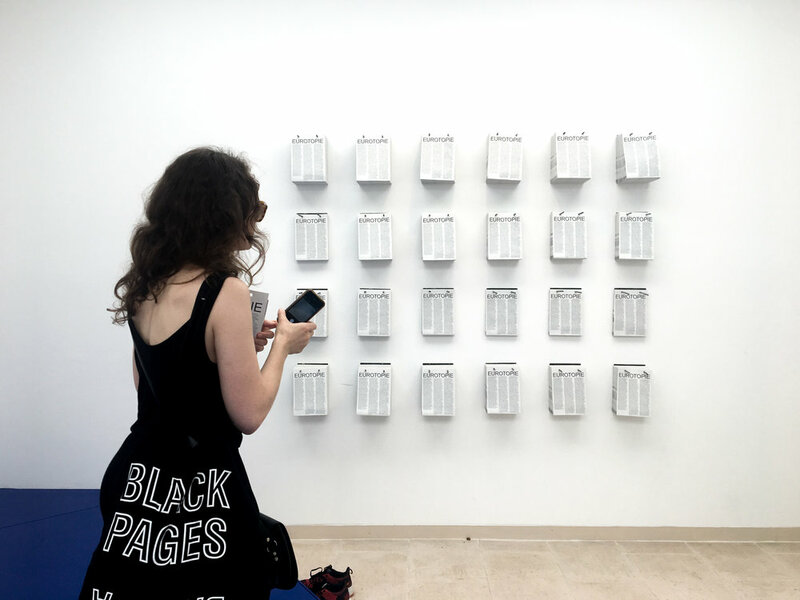 The exhibition will last until November 25th, 2018, at the Giardini and the Arsenale of Venice, Italy. You can buy the ticket in advance (recommended) here.